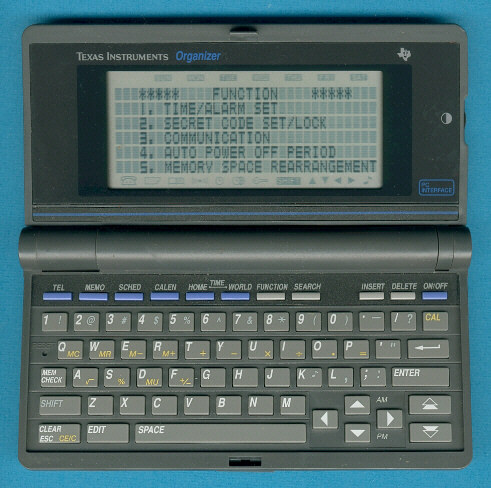 This Organizer is almost identical with the PS-6600 Organiser introduced in Europe. The only difference is the printing of the front mask around the display. It continued the approach started with the PS-6200 Organizers and leading to products like the PS-6700 before ending with the PocketMate 300 in the year 1999. The display of the Organizer is very useful supporting 6 lines by 32 characters. The direct successor of the Organizer could be found with the PS-6700 and the enhanced sibbling PS-6800.